Sibel and I had the great pleasure of joining the one and only Chuck Ochelli on The Ochelli Effect to discuss Newsbud and the importance of true independent media. 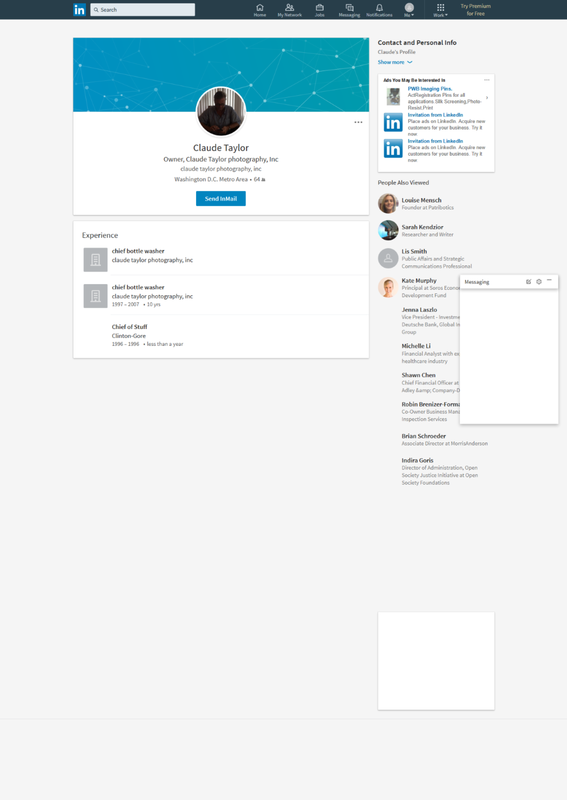 In the first hour it is mainly Sibel talking about Newsbud, the team, and how we will be a different kind of alternative media. In the second hour Chuck and I dive into the geopolitics of Central Asia, the Finicum shooting, Donald Trump and much more. 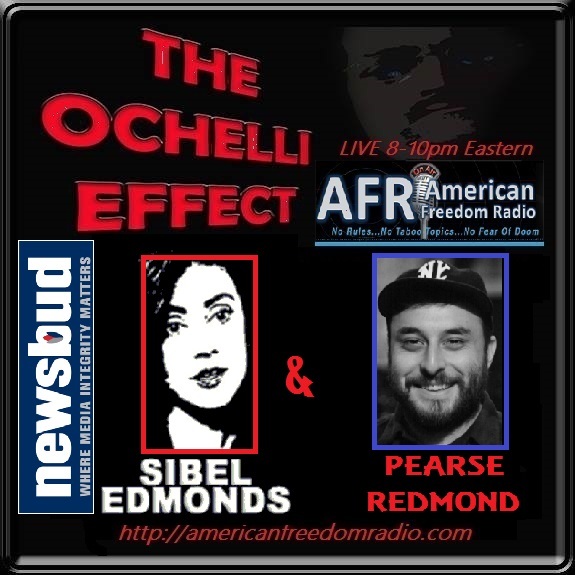 Monday Feb. 1 2016 Sibel Edmonds and Pearse Redmond discuss journalistic integrity in the post-9/11 reality. Boiling Frogs Post is launching Newsbud and may even include Chuck as it evolves and fires up with the same principles as American Freedom Radio. For more information on Newsbud, the team we have assembled, and podcasts and videos related to it, please check out our main page here at BFP.